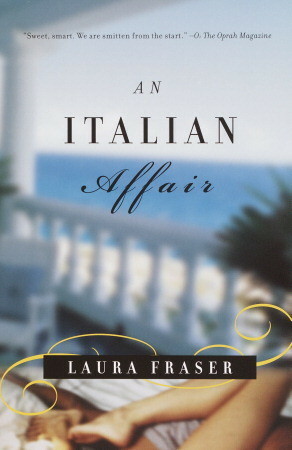 Book Obsession…do you suffer from it? 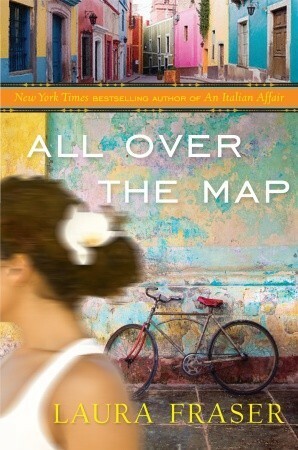 My dear friend, Mrs. Darcy, sent me this link and I immediately began to think about all the books that caused book obsession for me. It’s basically why this blog began. The need to express my love for books and share that feeling with bookish people alike. Here is the link for this spot on article by Jenna Mullins from E Online: The 8 Stages of Becoming Obsessed With A New Book. Something for everyone. And see some repeat offenders? Jojo Moyes, Kristan Higgins, Meg Wolitzer, Gillian Flynn, Rainbow Rowell-just a few of the authors who slay me almost every time. 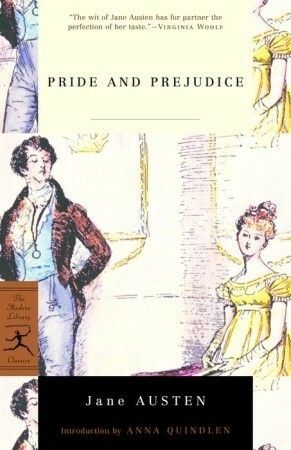 Pride & Prejudice by Jane Austen: I read this book every year and watch the films and fall in love every single time. A Reliable Wife by Robert Goolrick: Delicious literary fiction with romance, suspense, mystery and a dark and gloomy atmosphere. 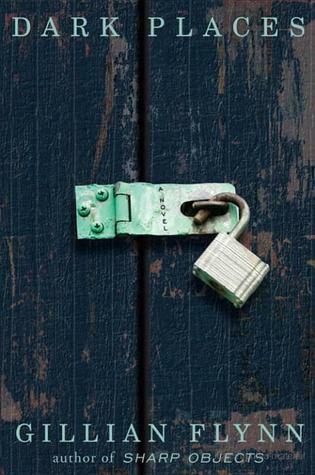 Dark Places by Gillian Flynn: I might have liked this better than Gone Girl. Again, a dark and creepy thriller. Yes, I am a bit disturbed. Which books are/were you obsessed with and had you going through the 8 stages? Tags: book obsession, Classics, Historical Fiction, Historical Romance, memoir, mystery, suspense, Women's Fiction, Women's Lit, women's literature, YA. Bookmark the permalink. 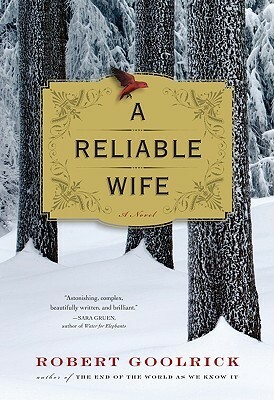 Oh, I also read and liked “A Reliable Wife.” Nicely written, but a heavy story. I remember feeling so worried and bad for Ralph when the bad thing was happening to him.